Trumpeter, Urban Farmer & Art Enthusiast. 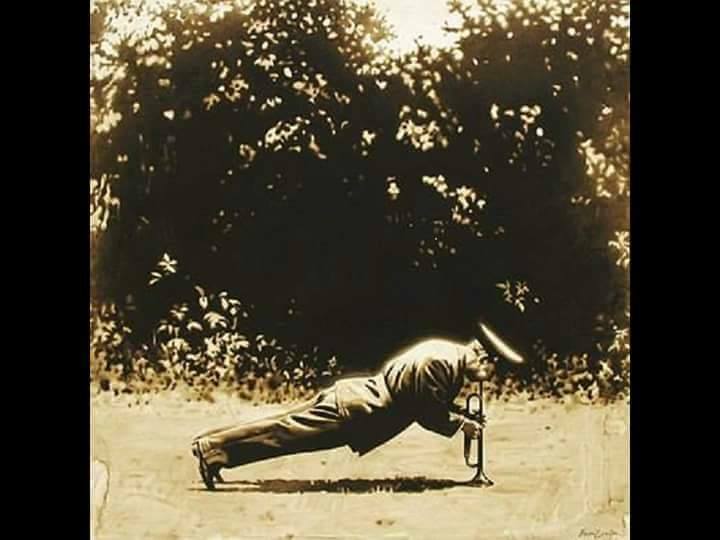 Brendan plays exclusively on trumpet mouthpieces custom made for him by Toshiaki Kameyama! All images on the site are copyright to Brendan. Please credit any useage, or ask. Professional Trumpeter: Soloist, Orchestra Player, Chamber Music, Contemporary Music & Education. This entry was posted in The Trumpet o-iii<O. Bookmark the permalink. Watch Out! They’ll be ‘avin’ yer! Stravinsky Tells It How It Is!